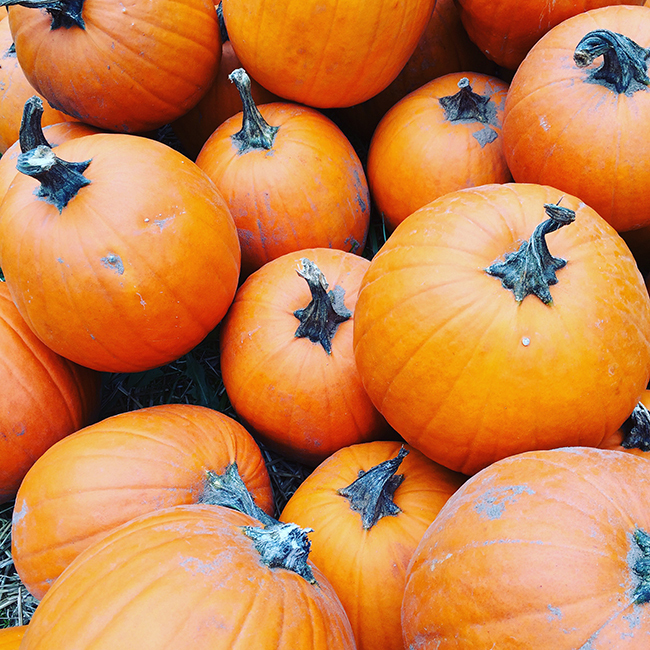 ...Went to a pumpkin patch with my little niece! Oh, and you know, my sister and brother-in-law. We successfully navigated our way through a giant corn maze and took yet another "Jeff is holding the baby so of course she is crying" picture ;) Yay fall-tivities! ...Snagged a friend's reservation at RPM Steak and then proceeded to eat all.of.the.steak. And, you know, some killer super bacon and a whole lot of mac and cheese. And then we rolled ourselves home. Completely unrelated, who wants to set some fitness goals with me? ...Had a little date night at home with a couple of bottles of wine we brought back from Italy and Spy with Melissa McCarthy, which had me laughing hysterically. 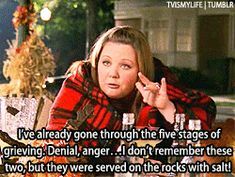 Does anyone else still think of Sookie whenever they see Melissa McCarthy?